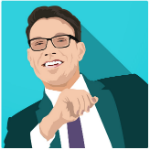 It is not the ordinary Bitcoin game online. The newly launched Bitcoin gaming platform could have easily been another venue to play and win digital currencies, but Crypto Collider proves to be more than just a game and a betting website. Officially unveiled this year after almost two years of development and beta testing, it emerged as the newest platform to play games while also trading and hedging funds with various users across the world. Think of the typical day trading setup but made even more exciting and engaging with the addition of several distinct features. Instead of featuring the typical slots, card games, and other titles built on uncertainty, Crypto Collider introduced a peer-to-peer game that enables users to play using any of the supported cryptocurrencies for fun and for profit. The team behind the latest center of attraction equipped their project with a virtual physics world, where all the entertainment and action take place. They call it the Collider Arena, the virtual venue where in-game cryptocurrencies represented by the logos of the supported coins crash into each other and get pulled by gravity into the respective game results. This Bitcoin Physics game also takes cues from Bitcoin itself as evidenced by GameChain, its own transparent ledger that is similar to the blockchain. Its open-source, decentralized, client-side physics code is the key to the creation and verification of every result, of which the confirmation process is done by watching the playback of a previously finished game. Unlike the regular Bitcoin casinos and sportsbooks, this gaming website caters to several cryptocurrencies other than the popular ones in online gambling like Bitcoin, Litecoin, and Dogecoin. 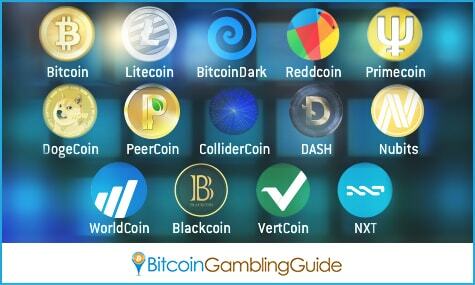 As of writing, its website covers the other successful alternative cryptocurrencies, including Reddcoin, Primecoin, DASH, Nubits, WorldCoin, Blackcoin, VertCoin, BitcoinDark, NXT, and its own ColliderCoin. Creating a new subgroup in the Bitcoin gambling industry, Crypto Collider is off to a great start, especially in presenting hints of what this niche could be in the years to come. Its success in showcasing the combination of online gaming, trading, and hedging prompts various possibilities of the different ways this industry can evolve. Nevertheless, there is still the goal for this website to become a positive addition to the market, and to function as a useful tool and as a means to introduce the world of cryptocurrencies to other users. 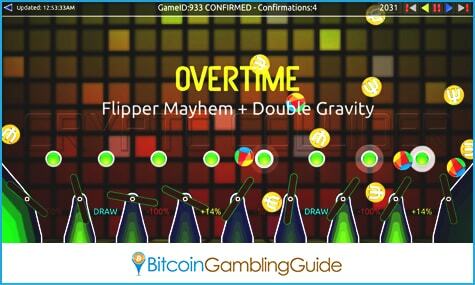 Classified as one of the other games making waves in the Bitcoin gambling domain, Crypto Collider has its eyes fixed on fulfilling its duties set since its conception in the drawing board back in 2013.